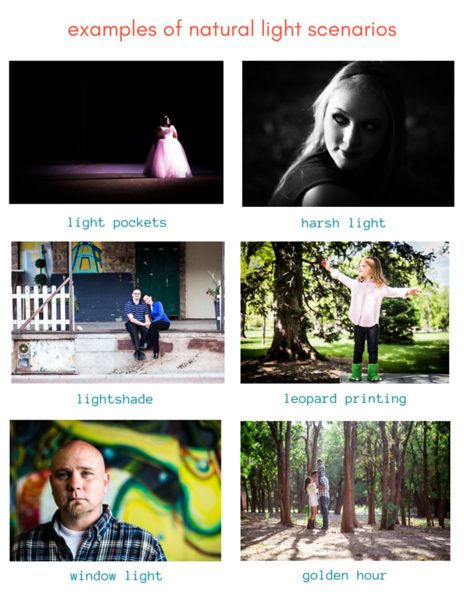 If you aren't interested in taking classes to learn the basics of photography then you have come to the right place! Although I do recommend classroom instruction to beginners, at the very least for critiquing and for questions to be answered, I also believe anyone with a camera should be afforded the opportunity to learn photography. These lessons are all free, as well as the eBook, which can be downloaded onto a phone or desktop and used as a reference guide. 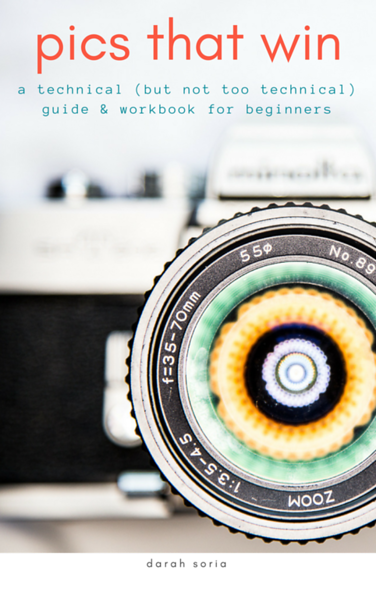 If you've been wanting to learn more about photography, but can't attend classes, then you're in luck! The book that I use to teach is available for free to people who are interested in honing in on, and improving, their photography skills! I have taught both beginning and advanced photographers throughout my time in the business, and nothing makes me happier than seeing others grow their understanding of photography. 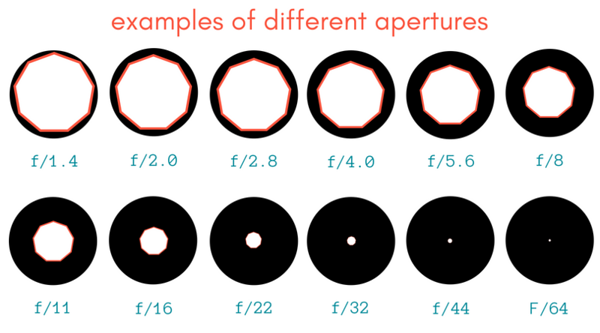 Focal length will regulate how much of any given area you are able to see through your lens. A number greater than 50mm is believed to be telephoto and will zoom into your subject, showing less of the area around you than what you can see with your eyes. A number smaller than 50mm is considered a wide angle lens and will expose a greater area than you can see with your eyes. A 2-dimensional photograph is one which does not have any depth. The image is of a flat surface like a sidewalk or a table but can also be created out of silhouettes. This is an opportunity to get creative with what you can find which represents flat surfaces. 2-dimensional photography, mer! Don’t worry it’s not as boring as it sounds. 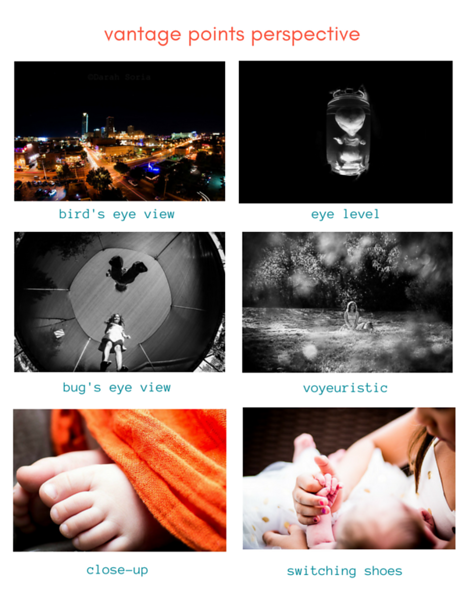 If you have been following my lessons then you probably have completed a 2-dimensional photography project. If you are already familiar with software, but you are not knowledgeable in how a historgram works, then that is going to be your biggest take away and it is taught in the first video. 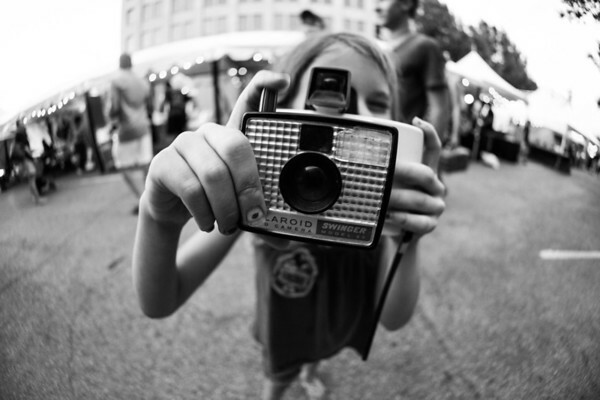 Photography covers a wide variety of subjects. Spend some time exploring different types while you are out there shooting rather than assuming that you already know what you would like to do. Portraiture may sound like exactly what you want to get into now, but you may find that you have more fun with event photography or landscape work. Find some non-moving subjects to take photographs of. Still 3D pictures can be of anything inanimate: a car, toys, plants, food, furniture, landscapes, buildings, vases, etc. Choose something you enjoy and then use it to become more comfortable with your aperture settings. Start by experimenting with depth of field. Hopefully by now you are comfortable with those settings. 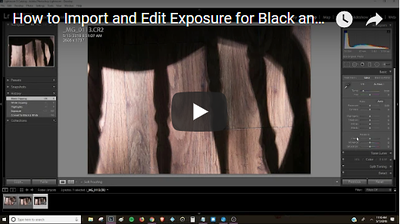 This project will assist you in learning how to use lines to frame your images. Using lines consciously can help a photographer understand how certain angles may affect the camera. When taking images you will notice differences in the lines of images ever so slightly. Looking up by even a centimeter may distort how straight the lines of an image are, or impact how well it is framed. Relationships can be found everywhere. By and large the first thing that comes to mind is the relationship two or more live subjects may have with one another. Mother and child, two lovers, friends or an animal and its owner. However, conceptual relationships demonstrate relationships differently. Photographers should become efficient at discovering relationships in the natural world, which are not as obvious as a couple or family’s annual portraits. Even when these subjects are used, there are smaller details which may represent other relationships: for example the subject’s hands or feet, or the room (setting) they are in. Finding conceptual relationships can be invigorating to any professional photographer given their rarity. Since you are becoming a super pro at using 50mm, by now you should have already played with a few different vantage points. More than likely, by now, you have had to get close to images or back away from them while experimenting with edge tension. Playing with perspectives can be tricky, because it is often done without even thinking about it. 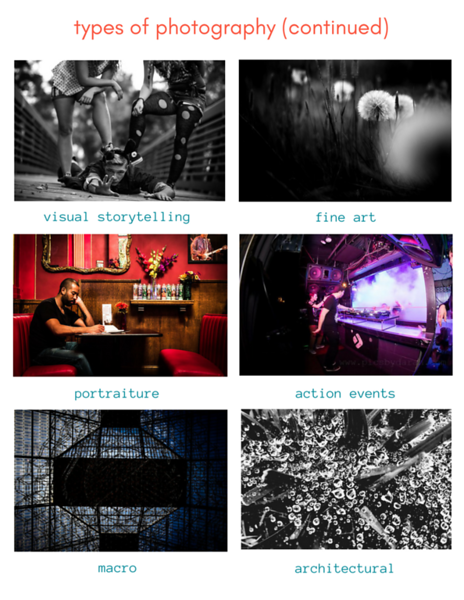 By now you should be familiar with edge tension and be able to setup your own still photography scene or challenge yourself and find one out in a public space and use it to create images. Natural light is many a photographers best friend, and at times an arch enemy. The biggest challenge lies in learning how to use it creatively while you are in an uncontrolled setting. This could mean learning how to use midday sunlight, sunset lighting, nighttime or even indoor lighting.